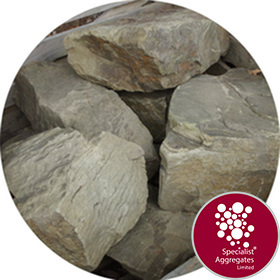 Yorkstone Rocks, to many the perfect material for building waterfalls and ponds, Rugged, yet alive with warm light and deep shade. Picture the Dales in summer, glimmering trickles of water and bright flowers scattered in crevices between the stones. Size: Nominal 600mm length, other dimensions may vary. The stone is likely to have a blocky and slabby form. 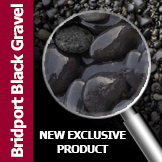 Supplied on a pallet for ease of off-loading and transportation on site. Price includes for delivery and off-loading by tail lift vehicle and pallet truck onto a safe, level hard-standing. For multiple orders, (generally 10 or more or packs of stones) dedicated delivery and Hiab crane off-load may provide a cost effective option – please call or e-mail to discuss specific requirements. Responsibility for final placement rests with the purchaser. Angular blocks of Yorkshire sandstone direct from licensed quarried sources. ( Image for illustration purposes only). 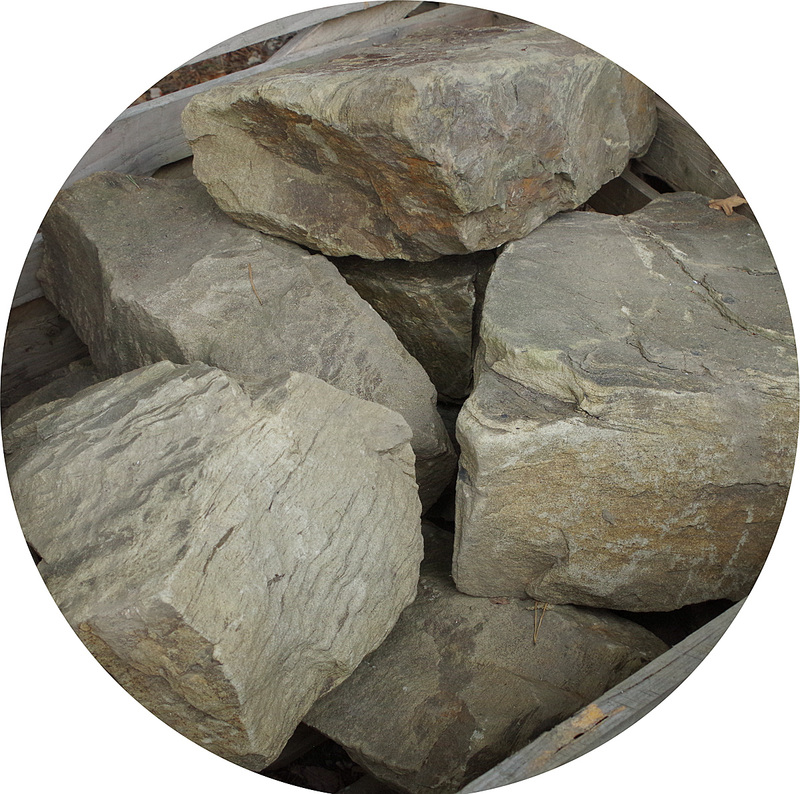 The rock has a mellow buff colour, similar to Cotswold, however, it is frost resistant, durable and suitable for aquatic environments. Safely considerations: Mechanical lifting and shifting required. 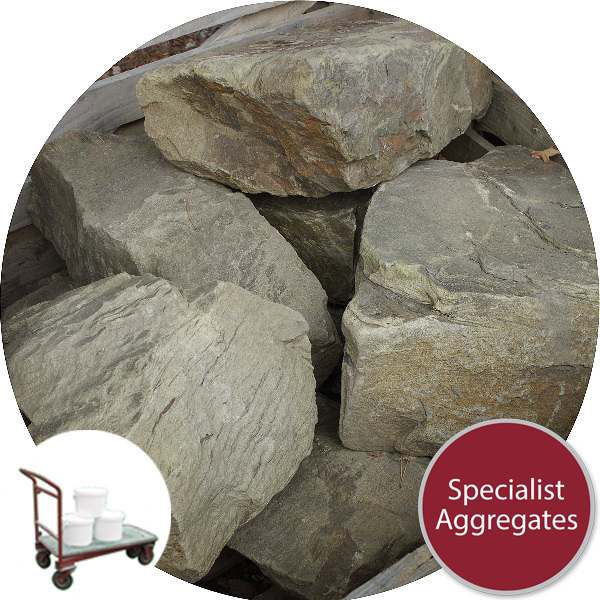 These stones require the ability to safely plan for, and manage their weight and volume on site. See also Safety Considerations in Department Information. Architect Specify: 600mm Sandstone blocks from Specialist Aggregates.